Have a sporting event, reunion or big birthday bash? 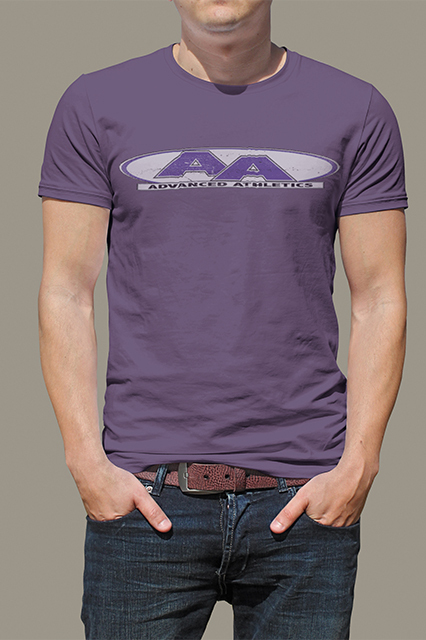 We come to your specified location and Heat Press shirts on the spot to your specifications. Call now to book your event in advance, we are taking bookings throughout the year. Welcome to Advanced Athletics website. 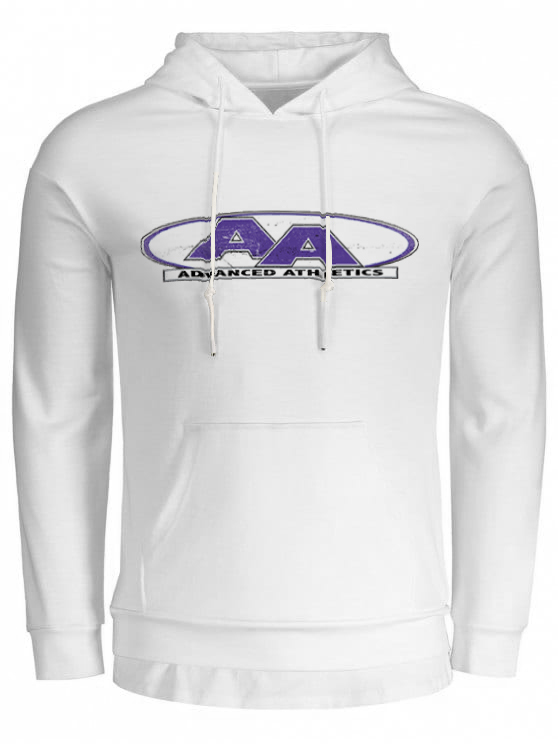 Allow us to be your first choice for quality custom decorated apparel, athletic uniforms, athletic equipment and sporting goods. We pride ourselves on quality and fair pricing for all of our products and services. Our customizations include screenprinting, embroidery, heat transfers, custom vinyl and cad-cut applications along with a variety of specialty items. In addition we provide 2 unique services to our customers by offering individual custom online ordering stores and onsite event printing such as sporting events, reunions and birthdays. Please contact us with any questions so we can begin to earn your business. Keep Pressing Forward!